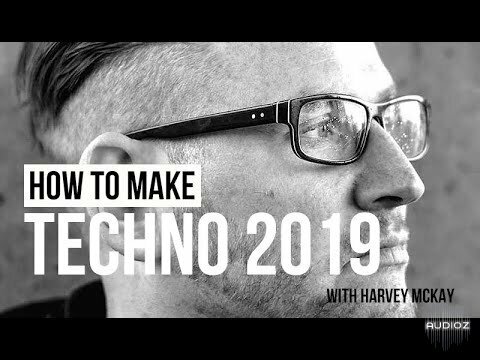 Sonic Academy How To Make Techno 2019 with Harvey McKay TUTORiAL-SYNTHiC4TE has been exclusively released on AudioZ by Horsemen who chose to ask not to post mirrors. How to make techno ? Just use Ableton. You mean I just click that shortcut on my desktop and then it generates a fully rendered and finished techno track into my documents folder? Dang, that's a game changer. Perhaps we don't need tutorials after all.